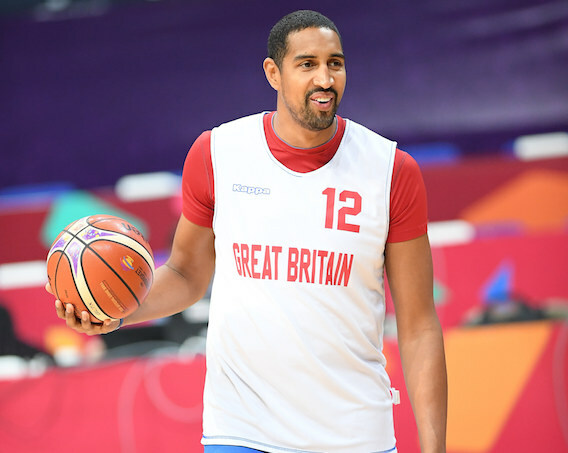 We launch the MVP Cast – with Episode 1’s guest, the Glasgow Rocks and Great Britain captain Kieron Achara. We’ll bring you regular interviews with the biggest names in British basketball – and beyond. Subscribe now on iTunes or listen via TuneIn Radio online or on your smart devices – search ‘MVP Cast’. Or listen to each episode here. In Episode 1 of the MVP Cast, Kieron Achara tell us how experiencing a campus shooting helped him to become a leader, about reconnecting with his long-lost family, how British basketball needs to find a plan and stick to it – and why his new insights into the business of sport have opened his eyes. Sponsored by allstarsbasketball.co.uk.